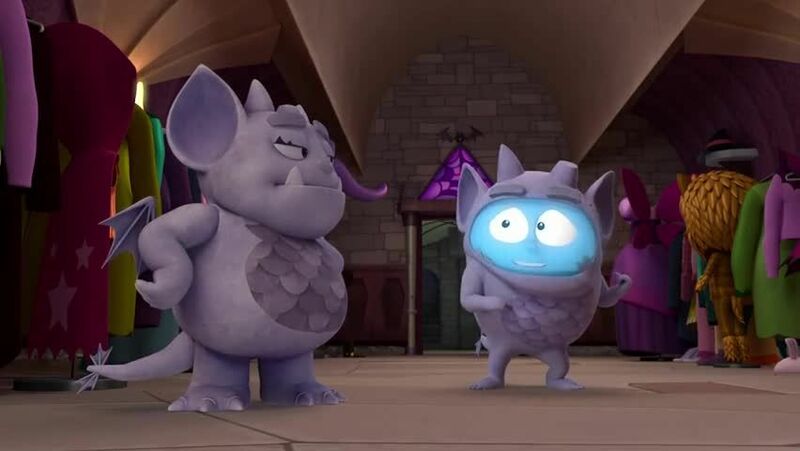 Watch full Vampirina Episode 8 online full HD online. Cartoon video Vampirina Episode 8 online for free in HD. Witches visit the Scare B&B. Song: “The Witch I Want To Be” sung by Phoebe / Vampirina and her friends play hide and shriek, and help Bridget find a perfect hiding spot.